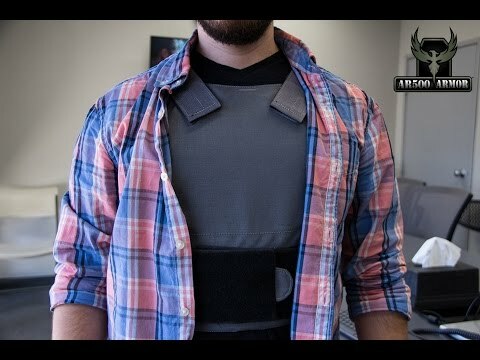 AR500 Armor® Generation II Concealment Plate Carrier! 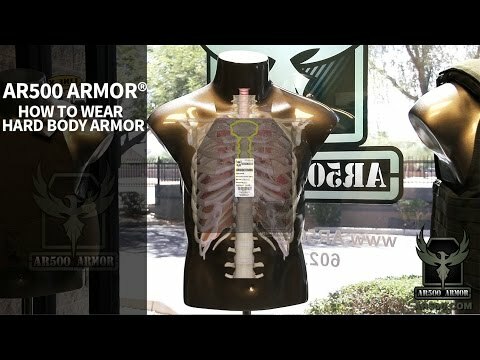 Rifle threat protection designed for concealment where low visibility of your body armor is required. Every curvature and angle is specifically designed to minimize printing when worn concealed. 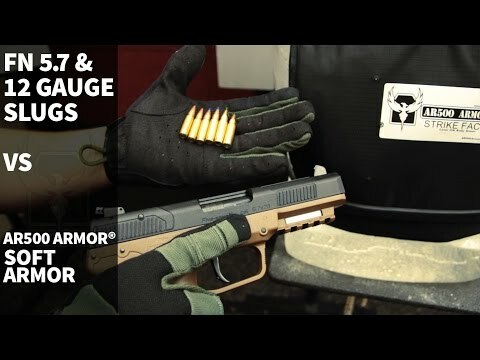 Compatible with both AR500 Armor® Level IIIA Soft Armor, Level III hard Body Armor, Level IV Hard body Armor, and our Trauma Pads in both 10" x 12", and 11" x 14! The AR500 Armor® Concealment Plate Carrier is the carrier to beat. 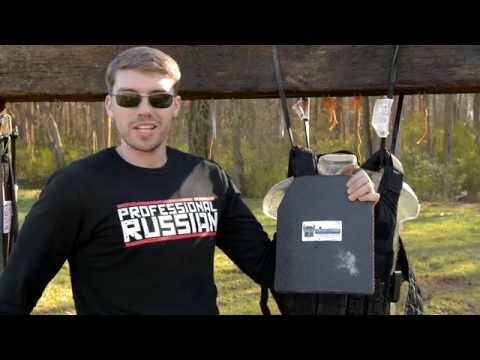 Imagine a plate carrier that fits under your regular Polo and offers rifle protection, it's now a reality. Our Concealment Plate Carrier does an exceptional job when paired with AR500 Armor® Curved 10” x 12” Level III Advanced Shooters Cut Body Armor. Ultra-Light Weight and Ultra Low-Profile result in a perfect concealment package under Polo's, Button-down Shirts, and Jackets. This is a “Slick Side” plate carrier and is designed not to print under clothing. It features an elastic cummerbund which features included & removable side plate pouches that accept 6” x 6” or 6" x 8" side plate body armor. 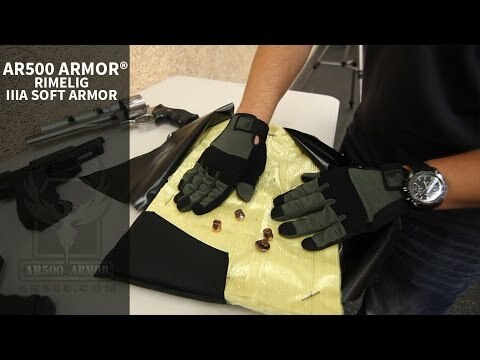 The ability to remove the side plate pouches further increases the carrier’s ability to stay concealed. 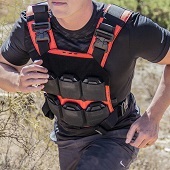 100% made in the USA, this is a professional grade plate carrier with duty use in mind. Our recommendation for concealing rifle protection is to pair the Concealment plate carrier with (2) AR500 Armor® Curved Level III patent-pending Advanced Shooters Cut 10” x 12” body armor plates. The curved model will aid in concealment and improve comfort. This carrier is designed to be concealed, and as a result, does not have padded plate pockets which help prevent printing under clothes.